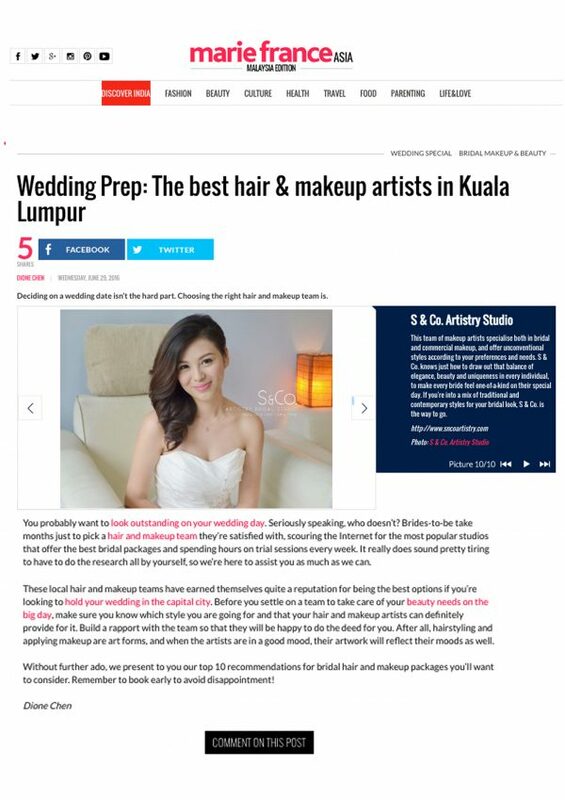 Thank you Marie France Asia​ for featuring us as one of the Top 10 best hair & makeup artists in Kuala Lumpur. Thank you so much for giving us this honour! !